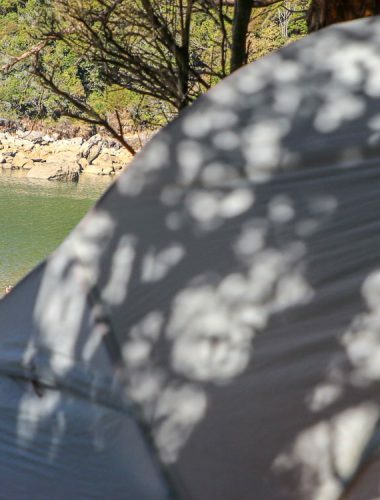 Ideal for: Everything supplied: Gear, food and refreshments! 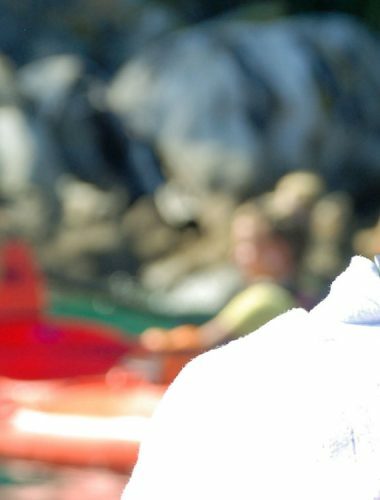 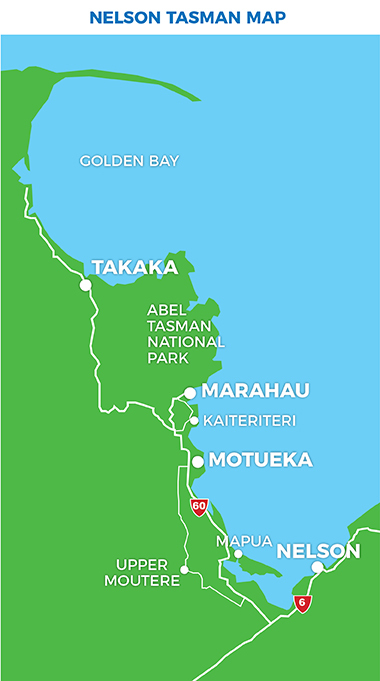 Cruise info: Marahau to Onetahuti: 1 hr 15 min. 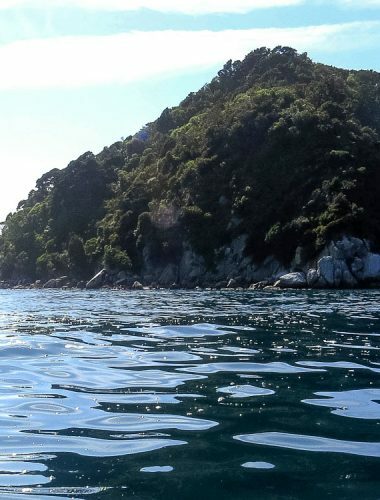 The most magical times in the Abel Tasman are what we call the golden hours – in the early evening and early morning. 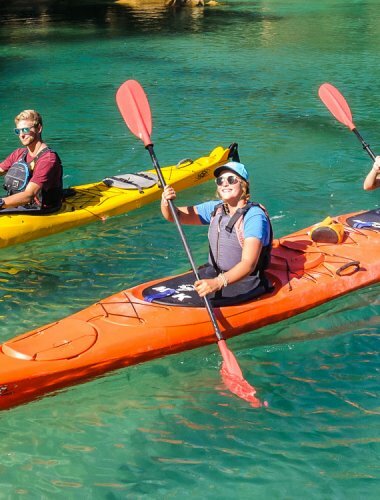 This two day, one night fully guided trip allows you to experience these truly magical times of the day. 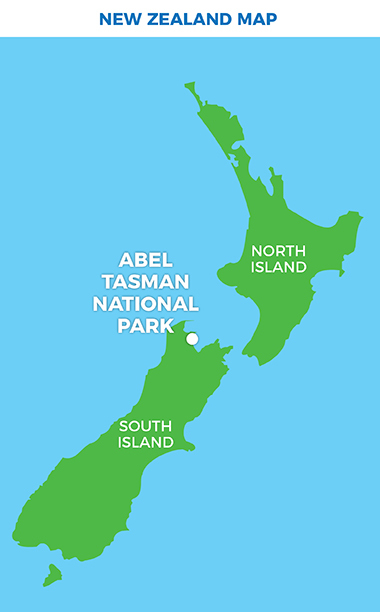 You bring yourself, and we provide everything else you’ll need for a truly memorable Abel Tasman experience. 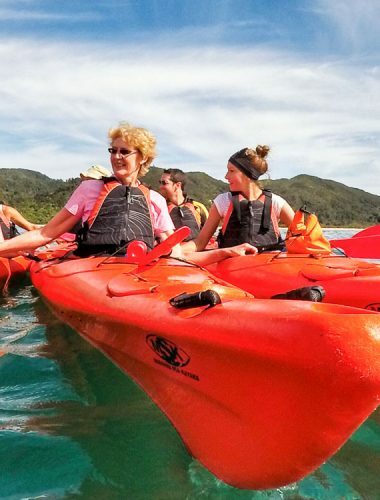 After catching a water taxi into the heart of the Park with your guide you will spend your first day kayaking through the Tonga Island Marine Reserve. 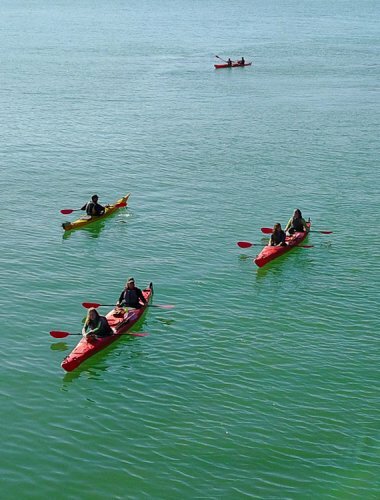 Sail with the sea breeze into Anchorage where you will set up camp. 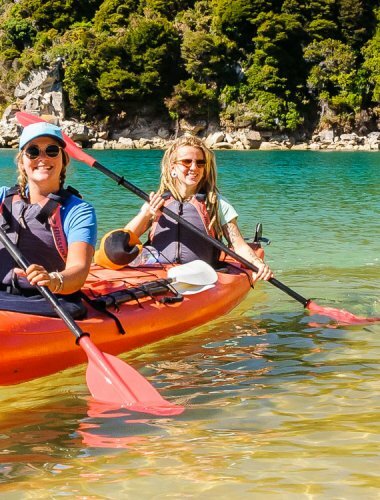 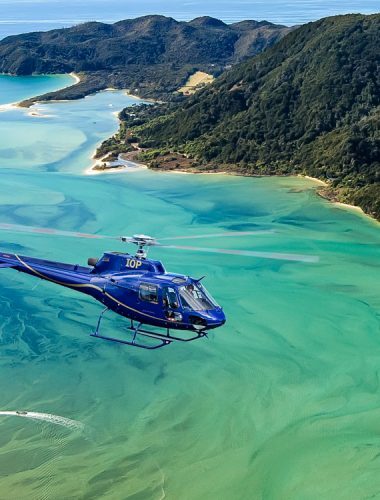 From Anchorage you can enjoy some of the best little walks in the Abel Tasman before tucking into a sensational dinner prepared by your guide. 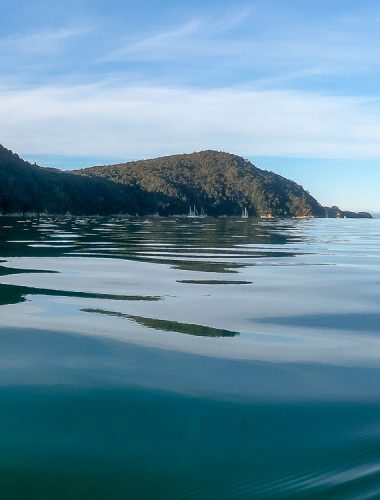 Wake to a sensational Abel Tasman sunrise before enjoying a hearty breakfast. 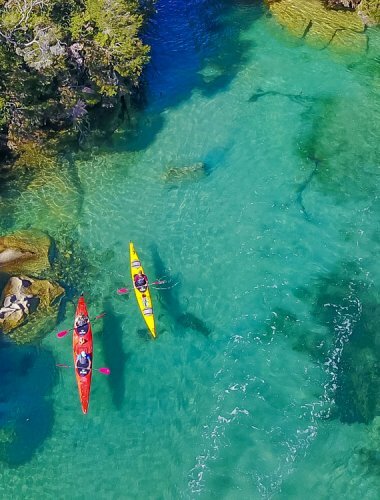 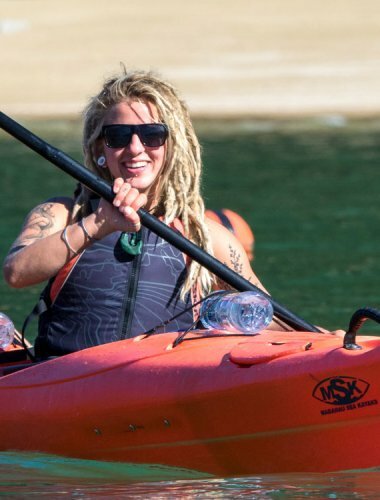 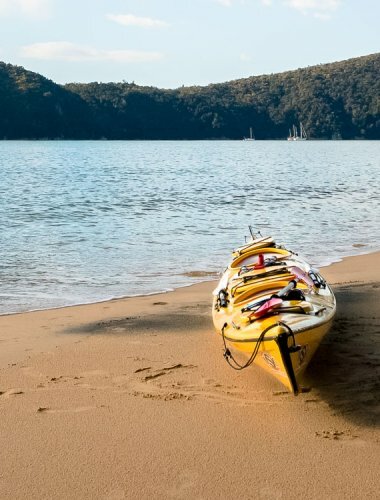 Take your time kayaking south from Anchorage through the Astrolabe exploring the succession of golden sand beaches as you paddle back to Marahau.